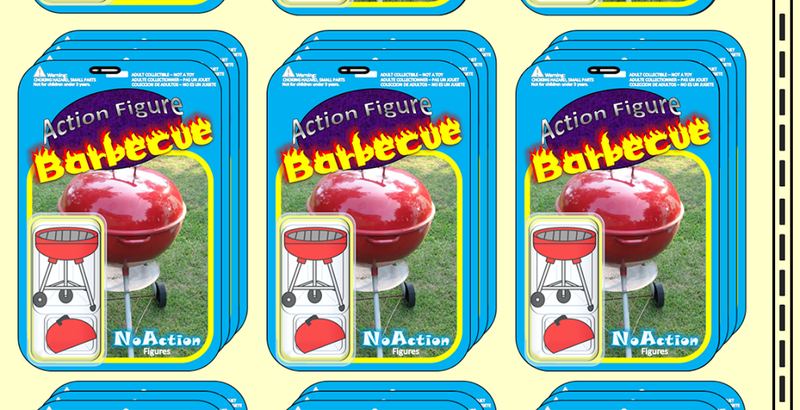 This is the third week of our contest and your third chance to win! We have an awesome prize package up for grabs so remember that if you just leave one little comment you will be entered into the contest for the surprise prize package with cool stuff from the Harvey Mercheum, Cool & Collected, and myself, and some random some from these people dressed like clowns who seem to have taken up residence in the woods near my house! Today Toy Bloggers United wants to know what movies/ books/ songs/ toys/ candies make you feel the most nostalgic for the Halloweens of the past? 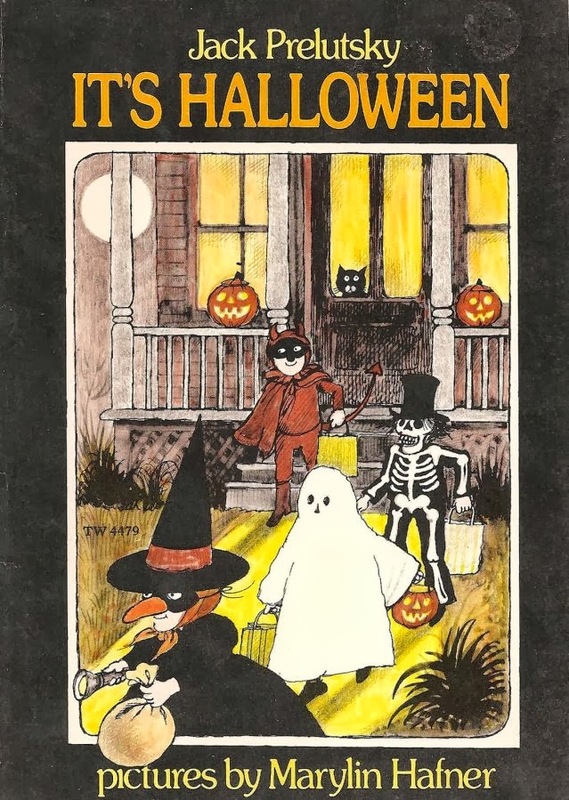 Here is my number 1 pick: It's Halloween by Jack Prelutsky. I have owned this book for as long as I can remember and I never get tired of reading it. It's long been one of my favorites and I have read it to my daughter multiple times during the Halloween season ever since she was born. I've bought her her own copy since then, too, and I'm glad to see that she seems to have fallen in love with it. 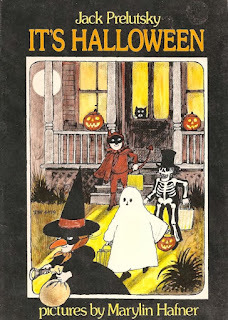 If you've never experiences this book and you love Halloween, you need to check it out right away! It's still available in print but you can also listen to this cool 'book on tape' version read by Jack Prelustky. 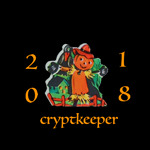 So, what absolutely epitomizes Halloween for you? Let us know in the comments below and you could win some awesome Halloween swag and other great stuff! for me me its Fall itself that turns on that Halloween feeling in my brain .The changing of the leaves and the all the fall colors all around. For me, it's the 1952 Donald Duck short, Trick or Treat. It's not only a classic cartoon, but one that showcases the very best of Halloween tricks and treats. For me it's the television specials "It's The Great Pumpkin Charlie Brown" & "Garfield's Halloween" and reading the Berenstain Bears "Trick or Treat" book. For my kids recently it has been watching the Hotel Transylvania movies! The Great Pumpkin and making treat bags for the kids Halloween morning. So many little things spark really big Halloween memories for me. What really makes my Halloween though is Charlie Brown and a big bag of candy. I can always pretend I got it from going door to door in one of those cheap masks and plastic suits. Movies do it for me.Of course all the Michael Myers films but one particular film that wasn't based on Halloween sticks out to me as well.E.T. We all remember the scene with E.T. dressed up as a ghost ,rushing towards the kid wearing a Yoda costume.That will forever be my favorite Halloween movie scene.